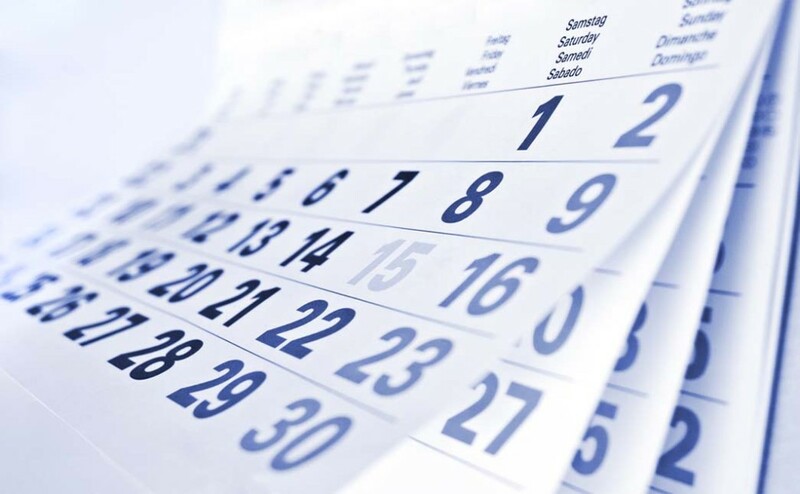 IT Events Digest: What December Holds? Oksana 2016-11-22 Country, Education, Technologies. Since 2016 is almost over, IT Outsourcing Review team has prepared the latest IT news digest. If you are still looking for the most interesting events, check these ones out. IT Forum 2016 gathers over 1000 developers, 30 speakers, 20 IT communities under one roof. This is the place that unites those who dictate the trends and invest in the future. If you want not only to keep up with the latest IT fashion but be one step ahead, welcome. Where: Ukraine, Kyiv, 31-33 Smolenska str.